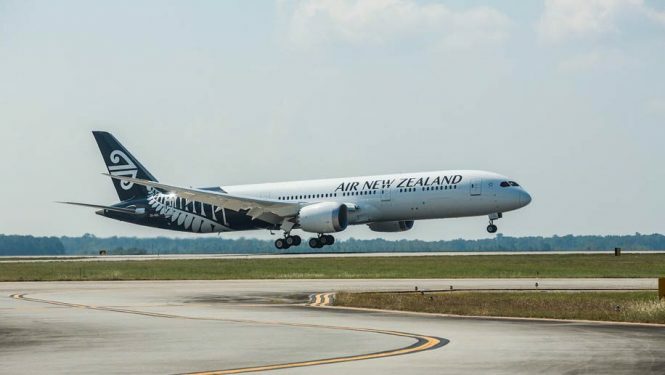 By the end of this year, Air New Zealand is set to unveil two new routes to Brisbane, while expanding its Christchurch and Auckland trans-Tasman services. 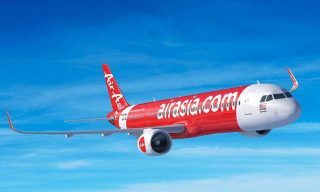 The expansion comes soon after the airline announced that it will be ending its trans-Tasman alliance with Virgin Australia. 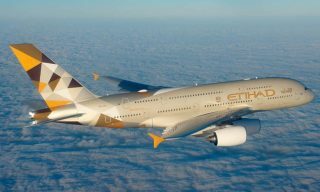 Among the new routes are a four-times-weekly service between Queenstown and Brisbane, as well as a five-times-weekly service between Wellington and Brisbane. These flights are scheduled to start on December 18, 2018. 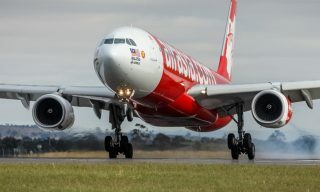 Thailand’s flag carrier now offers a fourth daily flight on its nonstop Bangkok–Tokyo Narita service, which will be operated by an Airbus A330-300. 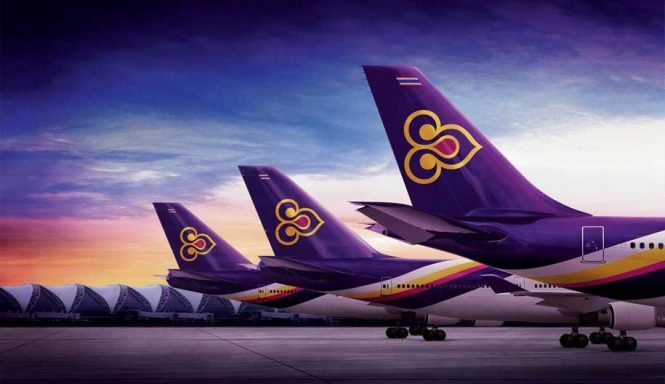 Flight TG626 departs the Thai capital at 11:35 p.m. and arrives in Tokyo at 7:45 a.m. the following morning, while the returning TG627 leaves Tokyo at 09:45 a.m. and lands back in Bangkok at 2:15 p.m. Thai Airways’ A330-300 comes in three configurations, though all have two classes comprising Royal Silk business class seats laid out in a 2-2-2 format. However, these business-class seats only recline to a lie-flat position rather than fully flat beds. As part of its expansion into Europe, Hainan Airlines will be adding a new nonstop route to Vienna this October, with specific dates to be announced. 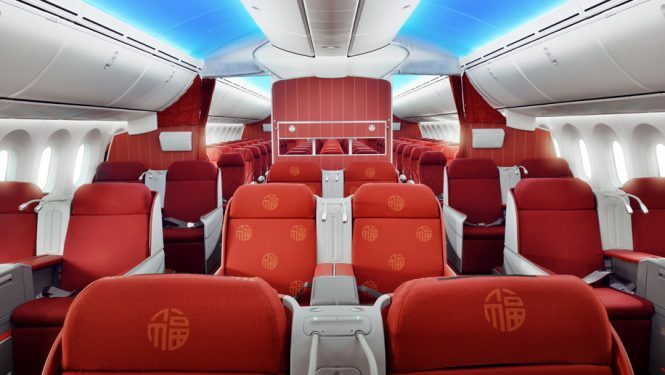 Served by a Boeing 787 Dreamliner aircraft, the new twice-weekly flights will connect the Austrian capital with Shenzhen on Thursdays and Saturdays. 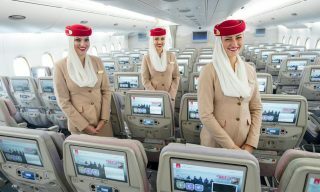 Configured in two classes, the aircraft’s business-class cabin will feature 36 fully flat seats laid out in a 2-2-2 pattern and 117 economy seats in 3-3-3.